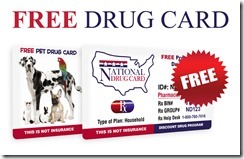 In this short video I explain how coupons can be used with prescription insurance. Coupons cannot be used with all insurances. I discuss other issues to consider when using a coupon.